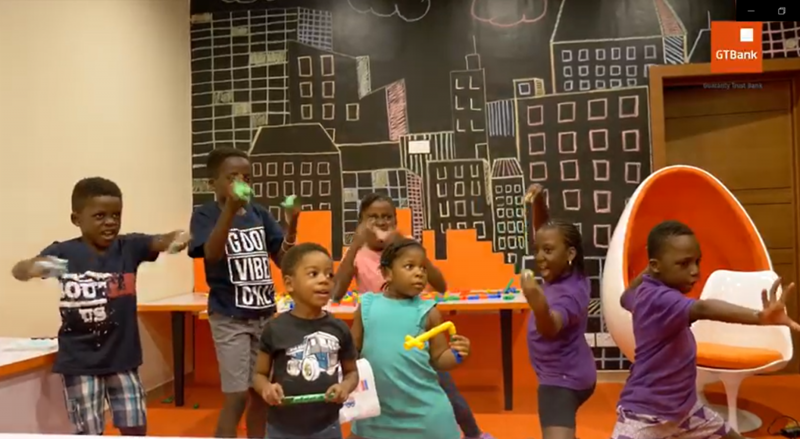 One of Nigeria’s most innovative banks, Guaranty Trust Bank, has launched a digital playground for kids to have fun, learn and interact. Dubbed the GTBank Playcentre, the playground is situated in Lekki, Lagos State. 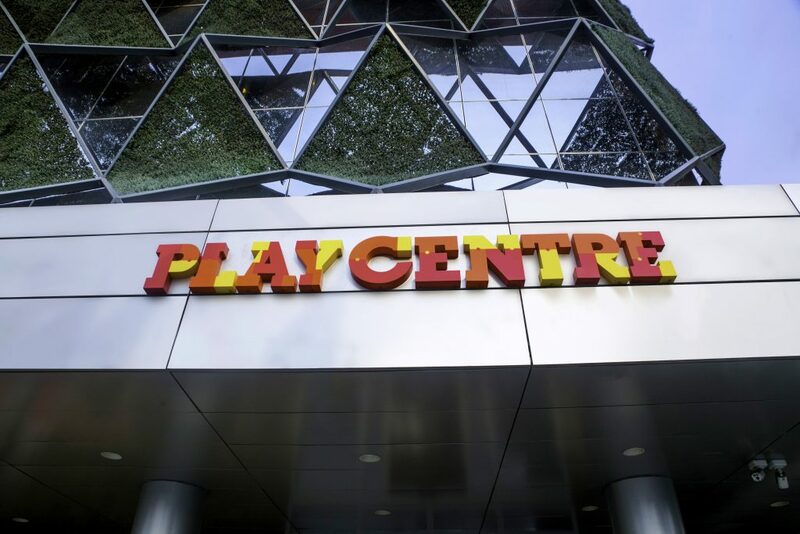 The newly launched play centre gives children “the digital experience of a lifetime.” It is equipped with a wide range of interactive games that gives kids a fun and immersive digital experience whilst aiding their mental and intellectual development. Open to children between the ages of 5-10 years, the centre is divided in to 3 activity areas; Sketch Town, Leggo City, and the Chalkboard. The Sketch town utilises 3D Paper Crafting where kids can design cars, build mansions, launch rockets, and colour all their sketches to life. The Leggo City engages the minds of the kids as they develop their own fictional characters through adventurous Lego games while the Chalkboard encourages kids to express their unspoken words/drawings on the great wall of PlayCentre. “Our (GTBank) new Play Centre will give children a tension-free space to build these critical developmental skills, expose them to new and emerging digital technologies, and, most importantly, give them a wonderful time out.”Mr Segun Agbaje, Chief Executive Officer, Guaranty Trust Bank plc. GTBank Playcentre is a fun, interactive place for kids. Although entry is free, the centre is open to only GTBank Smart Kids Save (SKS) account holders – a children’s account designed to enable parents/guardians save for their children under 18 years of age. The Centre is also operational from 10am to 3pm between Mondays to Fridays, and 10am to 1pm on Saturdays. Sessions during this periods last for 1hr i.e 10am – 11am, 11am – 12pm, etc. To book a visit, parents are required to apply via the the website at least 48 hours prior to the session. Parents are also allowed to bring up to four (4) children. GTBank, First Bank Launch ChatBanking on Whattapp! Doocagearma on Strike Update: Labour suspends strike! AlewDanna on Strike Update: Labour suspends strike! spinytype on Strike Update: Labour suspends strike!